Play music from Spotify straight to Sonos, fine-tune Sonos home theater setups with Trueplay tuning, and more. You can now use the same Spotify app that you stream music with when you’re out and about to control the Sonos speakers in your home. You’ll still use your Sonos app to add new speakers and perform various other functions, but if you really love how the Spotify app works, you can now use it to send your favorite music directly to Sonos. Having both the Spotify and Sonos apps gives you the flexibility of two great music control options–and the freedom to use whichever you prefer. Send whatever you’re playing on Spotify to any Sonos speaker. Group all your rooms together, house party style. Crank up the volume in every room at once. Transfer a song from your headphones to a Sonos speaker. Share your Sonos system with friends who have the Spotify app and are on your WiFi network. If you plan to control your Sonos with the Spotify app, you’ll need to set up a Sonos Account. A Sonos account lets your Sonos and Spotify apps work together securely and reliably. You'll use it to manage and expand your Sonos system, both in the app and on www.sonos.com. You can now use the Trueplay feature on your iPhone or iPad’s Sonos app to fine-tune any Sonos home theater setup. Just go to Room Settings, select the room with your TV and Playbar, then tap Trueplay Tuning. 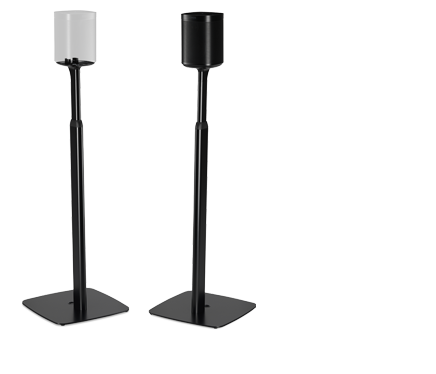 Trueplay bounces sound off various surfaces in the room, analyzing the distance from each wall, the location of your Playbar, Sub and any paired rear speakers, and the spot you love to watch from. Then it precisely adjusts the timing, EQ and loudness for each woofer and tweeter to make sure the sound arrives from every direction at the right instant and volume. Which makes everything you watch feel more immersive, more intense and more real. Custom tune your Playbar for better sound based on your favorite viewing spot. Balance and fine-tune any combination of Sonos speakers in your home theater setup–from Playbar, with or without Sub, to full 5.1 surround sound with Sonos rear channels. Set your Sonos home theater system up however you want–and know it can be tuned to sound as good as possible in any given room. We’ve fine-tuned the center channel and adjusted the EQ to make sure music sounds even richer, and movie dialogue cuts through crisp and clear. You’ll feel each note and catch every whisper and mumble, whether your Playbar is mounted above, below or resting in front of your TV. To successfully Trueplay tune your Sonos speakers, your iPhone, iPad or iPod touch must be running iOS 8 or higher. This includes iPhone 4s and higher, iPad 2 and higher, and iPod touch 5th generation and higher. Partially Supported Controllers can still browse, search, and play music. 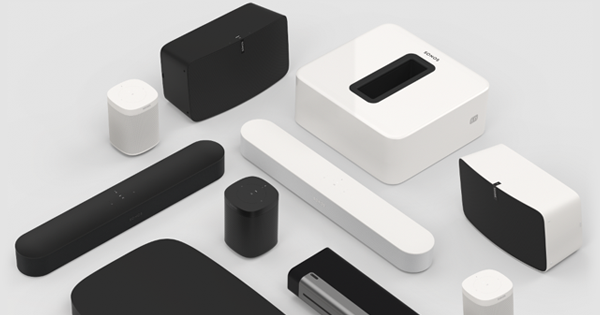 But they’ll no longer be able to perform tasks like setting up Sonos components, adding new services, or changing room EQ settings.